Relax.. help is at hand! 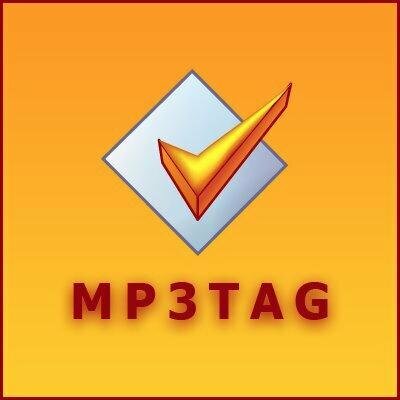 With this free MP3Tag program you can simply select any MP3 file and edit all the metadata, tags and even add album art too! Furthermore, it supports online database lookups from, e.g., Amazon, discogs, MusicBrainz or freedb, allowing you to automatically gather proper tags and download cover art for your music library.